Why 4.3/10 MINI DIN Connector is A Better Connector System? 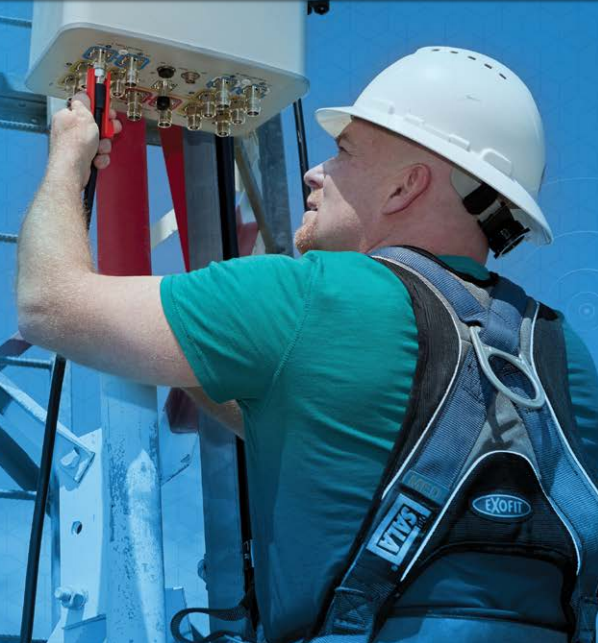 The new smaller 4.3/10 connector has been designed and developed by the cellular network base station operators and connector manufacturers to replace 7/16 connectors. New device models with this new connector have now arrived to the network installation scene. The new connector has better PIM value and it is suitable for applications which have space, weight or power limitations. 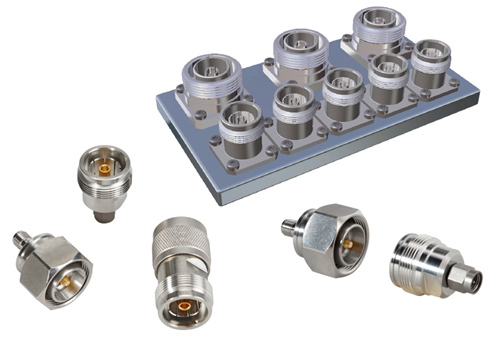 HarshMet Corporation has a complete selection of network components with the new 4.3-10 connector as well as connectors themselves. All products have excellent PIM values and they are waterproof (IP65/67).